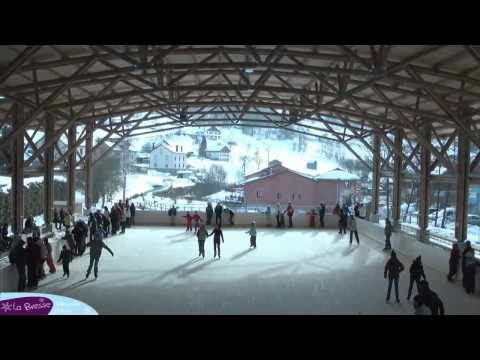 600m2 of real ice under a magnificent wooden hall! 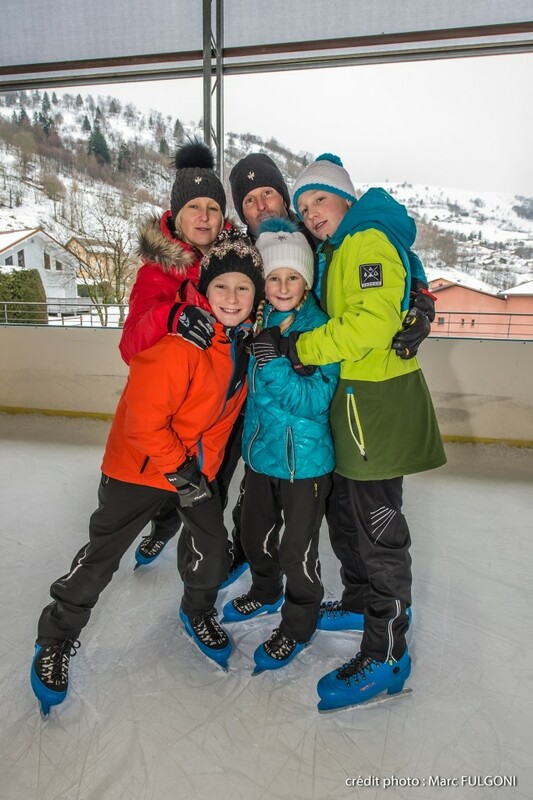 Rental equipment on site: more than 300 pairs of skates (sizes: 27-50), special blades that fit under the shoes of the little ones, helmets and protection. For your safety, it is strongly recommended to wear gloves. 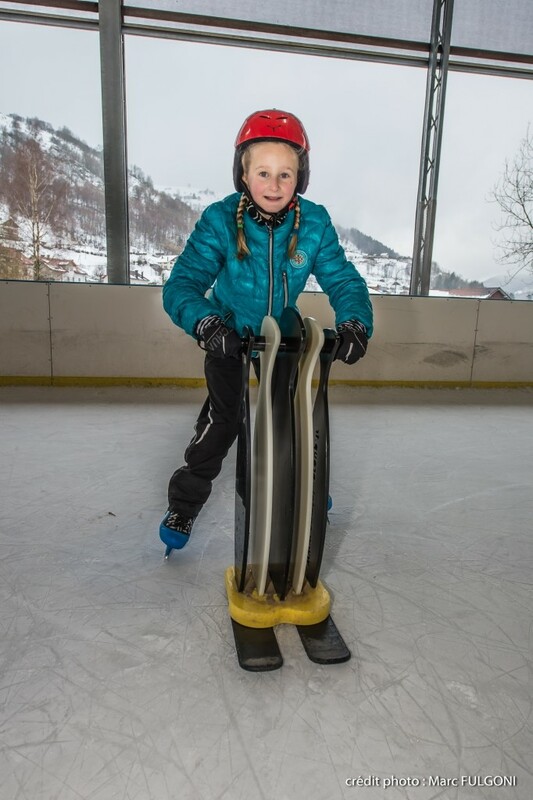 Free for children under 5 years old (except equipment rental). Animations are organized in winter. More information on www.labresse.net. 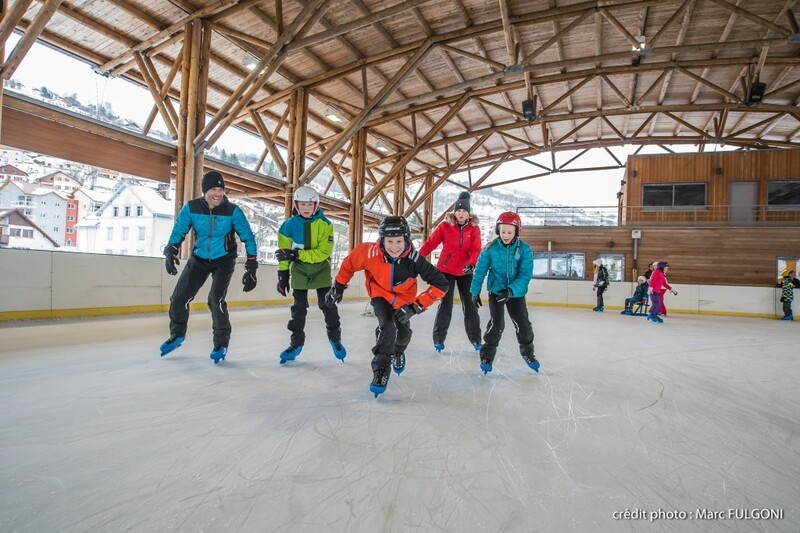 Tips: the ice rink pancake pack: entrance + skate rental + 1 sugar or chocolate pancake for only € 6.70: every Wednesday, for a rink entrance between 2 and 4 pm. Pancake tasting before 6 pm in the restaurant La Passerelle (limited number).